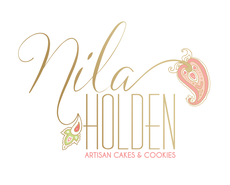 We are a boutique bakery specialising in iced biscuits perfect for wholesale trade to deli's, coffee shops, bars, hotels, restaurants, events & hampers. 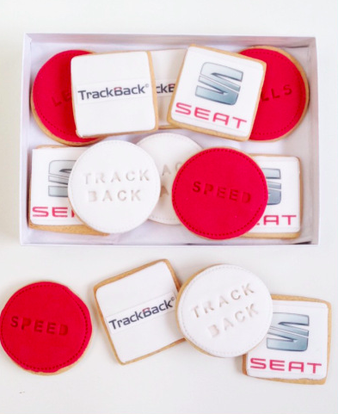 We also make logo / branded biscuits for corporate clients. 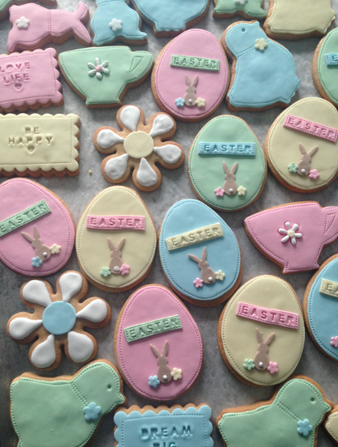 Wholesale iced biscuits and cookies perfect for food halls, department stores, farm shops, delis and coffee shops. 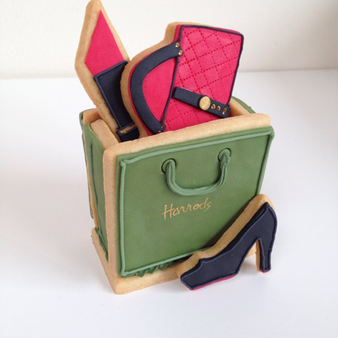 We have great expertise in creating 3D biscuits, such as biscuit birdhouses & christmas gingerbread houses so we were super excited when Harrod’s commissioned us to make some biscuits for them.